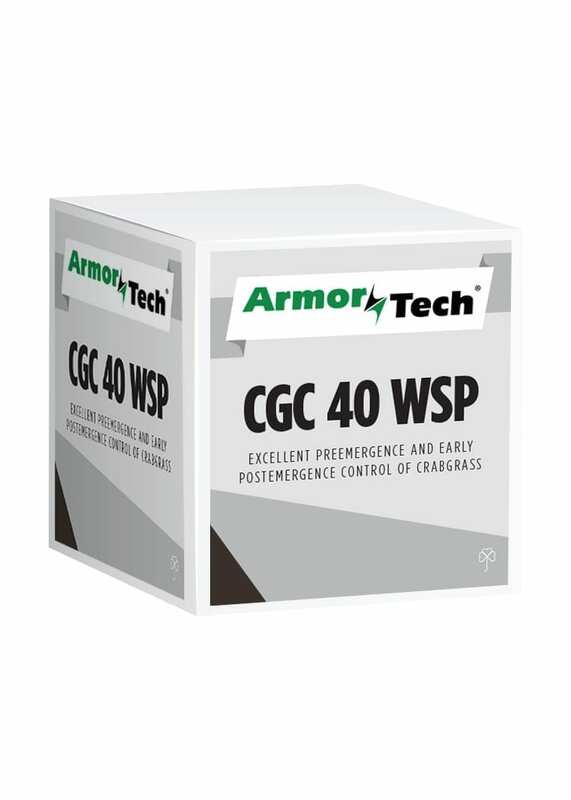 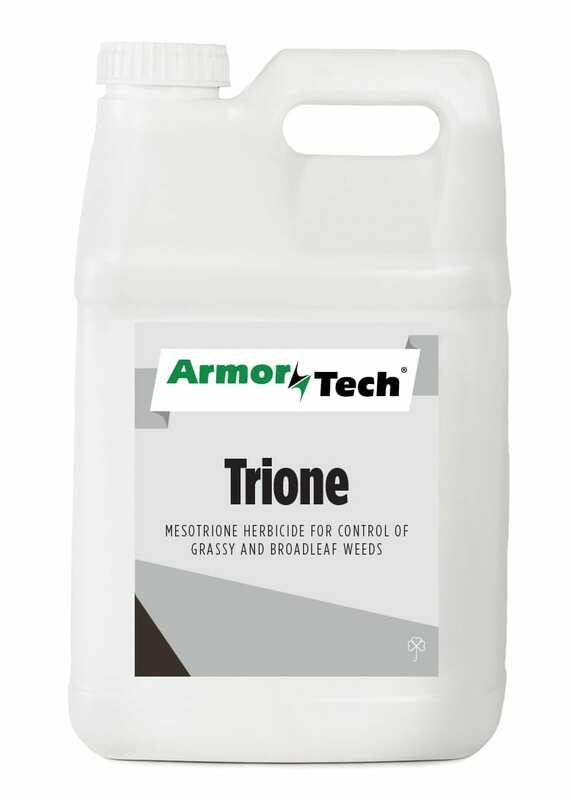 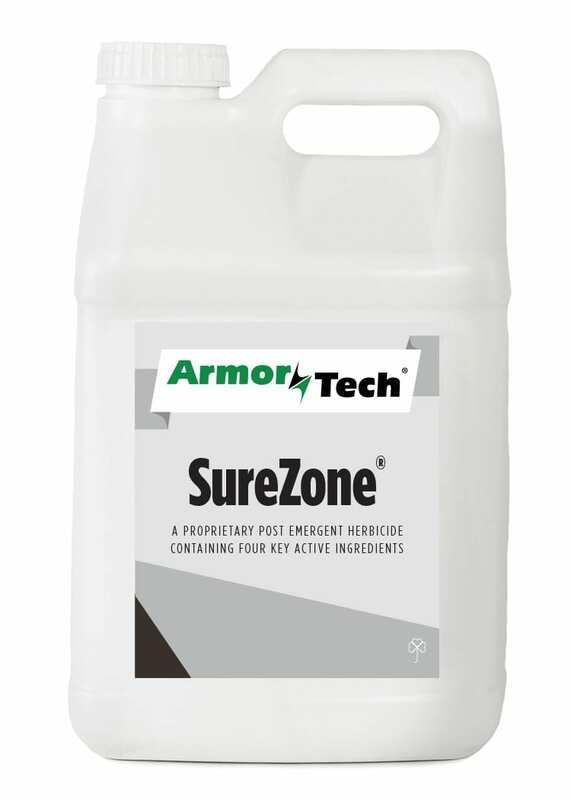 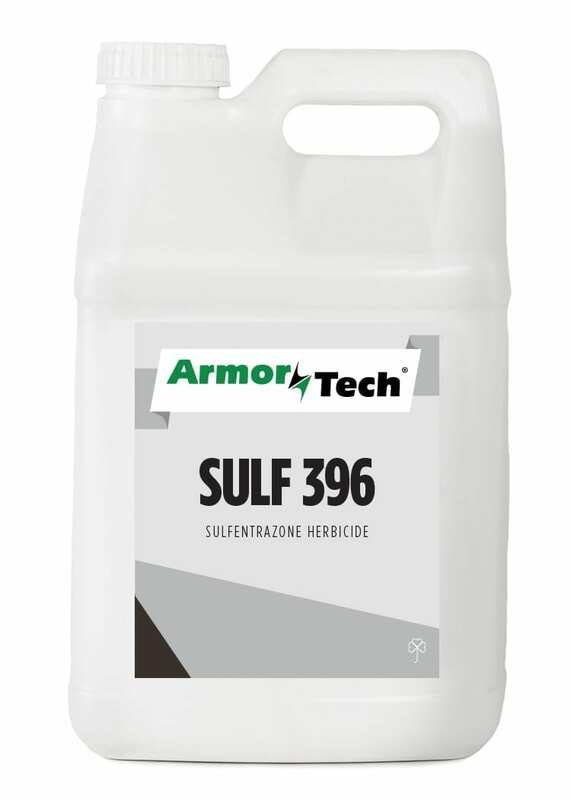 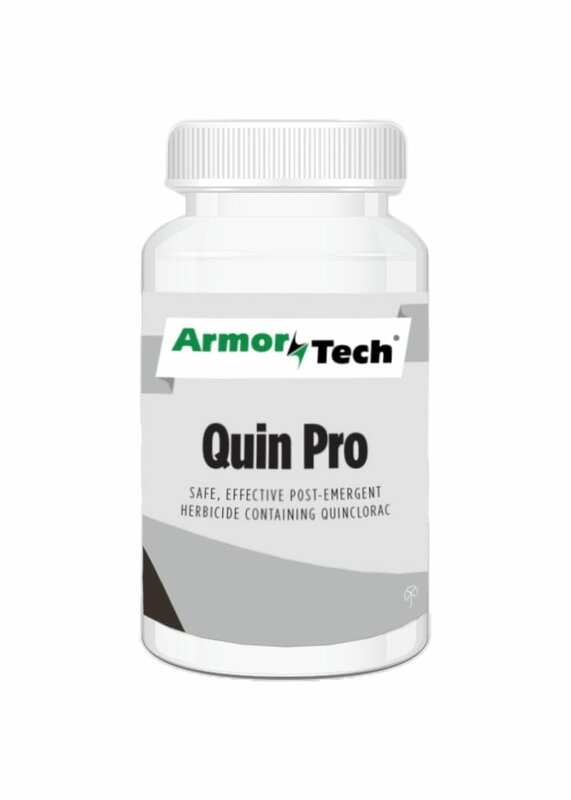 United Turf Alliance provides its customers with only the highest quality herbicides from ArmorTech. 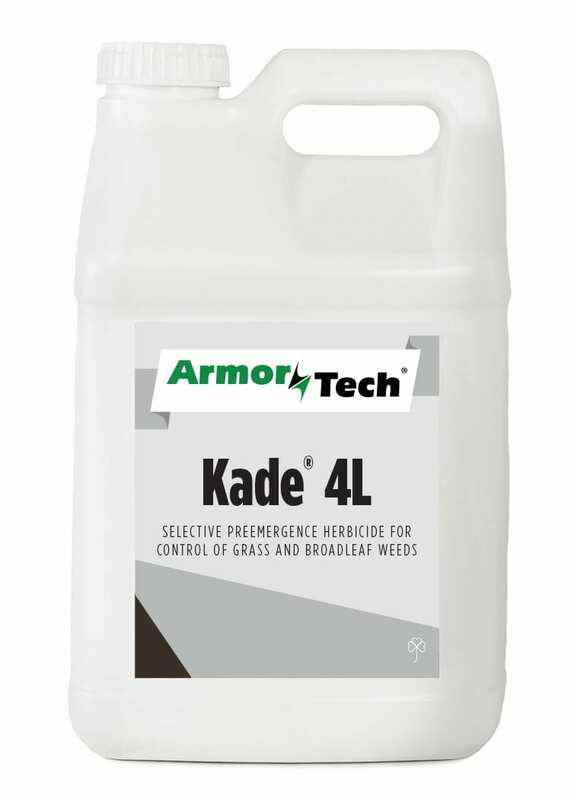 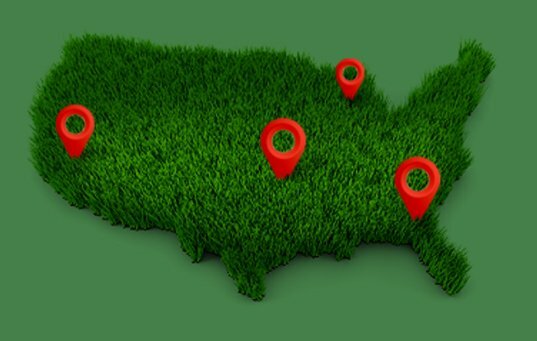 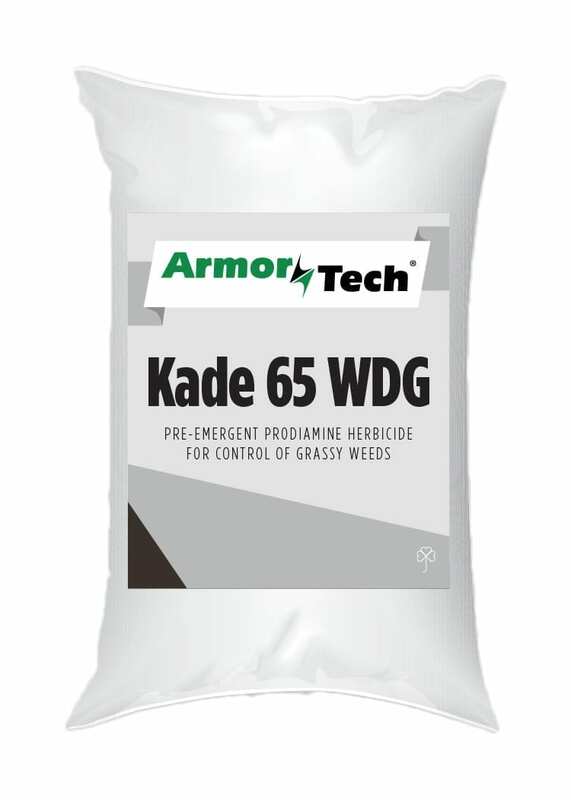 With cutting edge biochemical technologies, our ArmorTech herbicides can protect your turf and ornamental grasses and plants from crabgrass to broadleaf weeds and more. 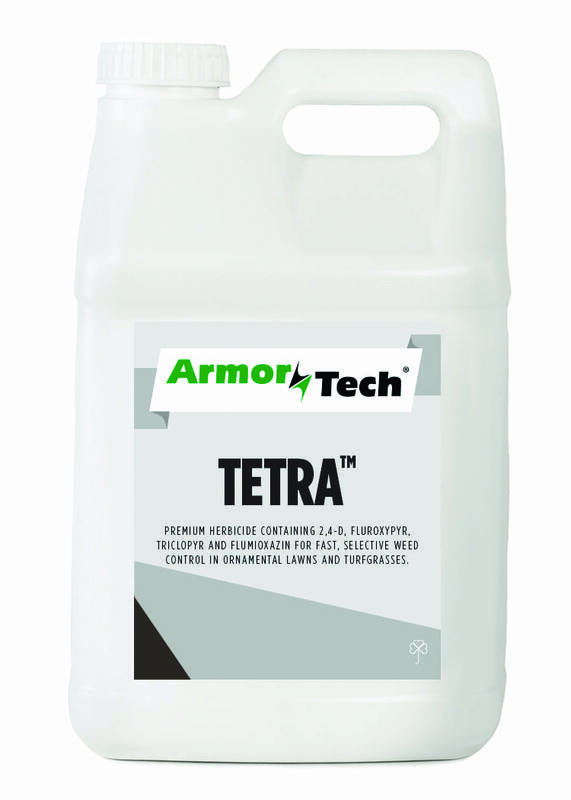 UTA’s collection of liquid and water dispersible herbicides and more, will ensure that your turfgrass and ornamentals stay healthy and looking their best.